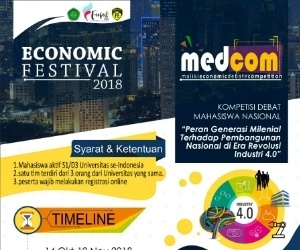 One of the Biggest National Business Competition in Indonesia is BACK! With total prize, more than 50 MILLION. Is that you, who will be the winner? start doing, start today, start now ! 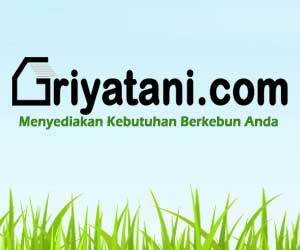 0 Response to "Java Business Competition 2015"